Cobalt Press 2013. Soft cover, 48 pages. 5" x 8.75". 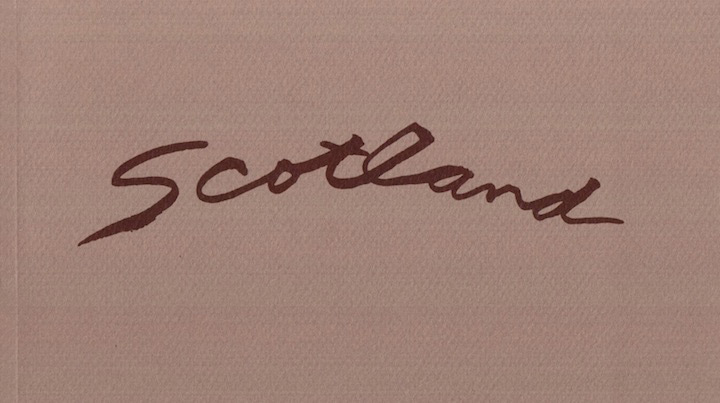 This book of “tartan sketches” was made after a trip to Scotland in fall of 2012. Though inspired by plaids of Scottish clans, the drawings are not copies of the famous fabrics but imagined spontaneous works. They are brush and ink on paper.